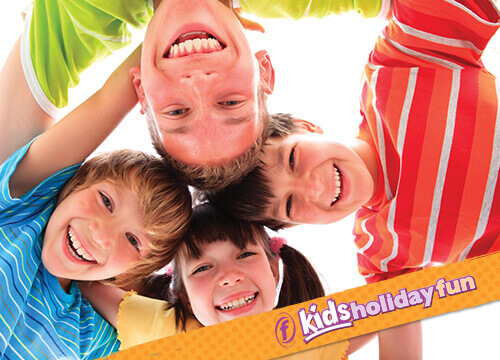 Have Fun and Be Active this easter half term ! These popular sport filled days are perfect for both boys and girls who enjoy playing and trying out a wide variety of sports and games. The day will be packed with fun and excitement. Please bring swimming kit, a packed lunch and a water bottle as you will be getting thirsty. Everyone loves to “BOUNCE”!! Fun filled class on mini trampolines, choreographed to chart music. Great exercise with lots of laughing!! You’ll even get a chance to make your own Boogie Bounce routine. An open session for kids to gain that all important distance badge they have been aiming for just come along and get swimming.